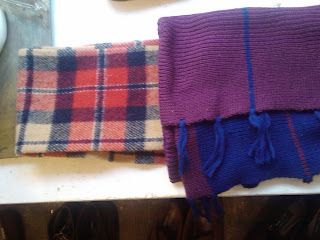 Plaid and Paris, beanies and blankety scarves. 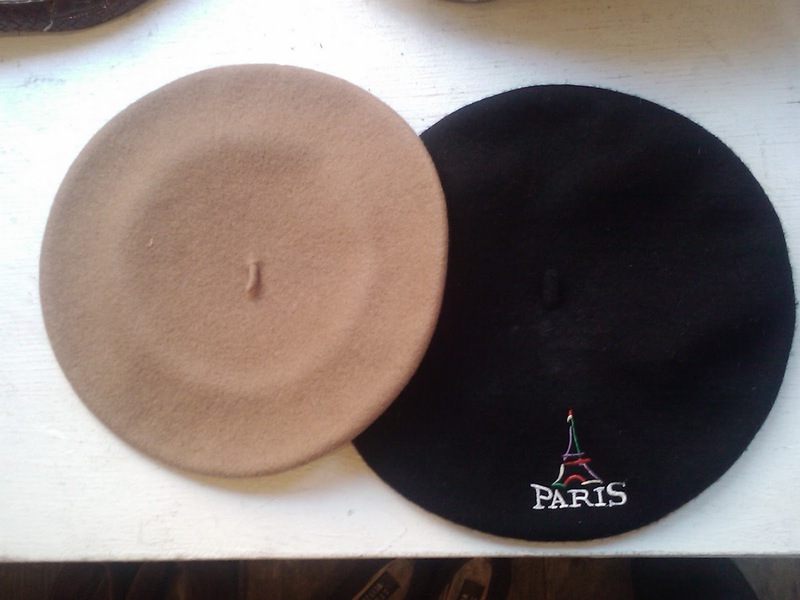 Need now. 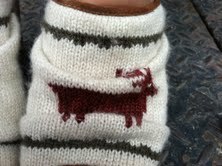 Awesome knit deer print clogs! 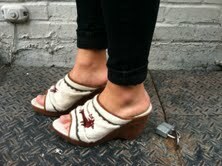 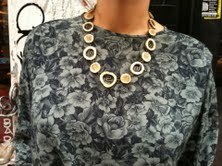 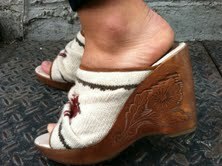 Sweater clogs with deer print-perfect alone or with tights-to take in the approaching autumn temps. 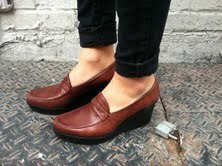 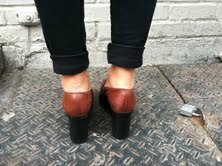 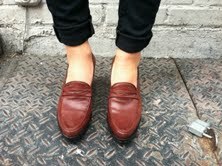 New Arrival- Robert Clergerie platform wedge loafers!